I have a long history in balancing security needs and budgetary considerations in my former roles as CIO at Georgetown University and the U.S. Department of Defense Counterintelligence Field Activity. I know the challenges large organizations face at every level, which is why I am very excited for the release of the new Intel® Select Solution for Hardened Security with Lockheed Martin*. This solution marks the next level of hardware-based security that is essential for the future of cloud computing at scale, joining a number of other solutions in the Intel portfolio. Security investments are a crucial business decision. The Council of Economic Advisers reported that the cost of malicious cyber activity to the U.S. economy could be as high as $109 billion per year1, and IBM estimates that the global average cost per breach is $3.86 million.2 With so much at stake, no organization can afford to operate insecure infrastructure. 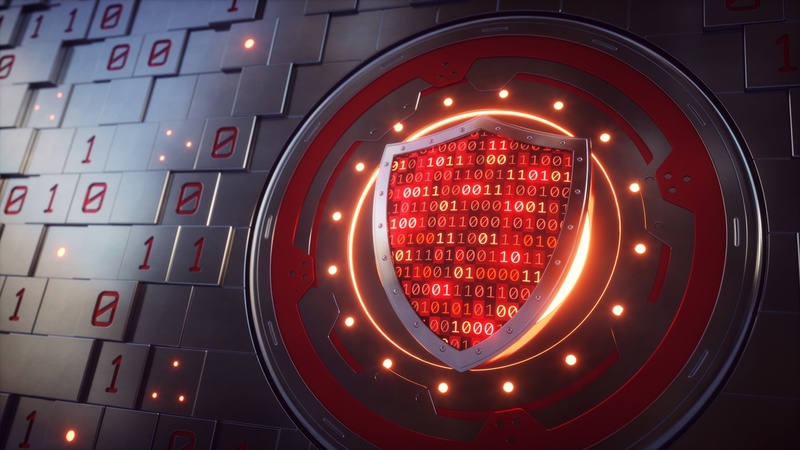 Security risks have evolved to the point that software-only options simply aren’t adequate, and threats are now so complex that perimeter controls, like firewalls, aren’t enough. To improve security in the data center, IT needs to start at the processor foundation, take a holistic view of the organization’s risks, and establish controls, not just deploy random products. Security must be factored in at the beginning, and with this new Intel Select Solution we have made it easier for IT organizations do just that. Intel and Lockheed Martin collaborated to deliver a hardened virtualization platform for enhanced data center security, featuring improved confidentiality via cryptographically isolated virtual machines. Our integrated approach combines hardware security controls and encryption acceleration with software optimizations and enabling solutions. This helps lay a secure foundation for data throughout its lifecycle: at rest, in flight, and in use. The solution helps increase virtual machine integrity at every level, combining Lockheed Martin’s Trusted Virtualization Environment with Intel® Resource Director Technology, Intel® Boot Guard, and Intel® Advanced Encryption Standard New Instructions. Lockheed Martin is a trusted partner with decades of experience developing and deploying secure systems, and its contribution to the new Intel Select Solution underscores the high standard of trust customers expect in security infrastructure. The Intel Select Solution for Hardened Security with Lockheed Martin offers a new way to divide VM resources for consistent performance through partitioning and isolation, in addition to delivering trusted VMs with more protected runtime. Benchmarked and optimized for strategic workloads, the new solution is an integrated hardened, full-stack security solution that helps ensure confidentiality, integrity, and availability for high-value data. The solution allows IT to consolidate multiple low-end or legacy servers into one partitioned platform, and offers increased agility to deploy and manage new instances in an agile cloud architecture. The Intel Select Solution for Hardened Security will be available from Mercury and Supermicro in the coming months with additional hardened security solutions coming from other partners, like HPE, soon. Keep a look out for an upcoming blog from my colleague, Garry Binder, that takes a deeper dive into the complexity of VM isolation and the various Intel technologies, such as 2nd Generation Intel® Xeon® Scalable processors and Intel® Optane™ DC persistent memory, that are incorporated into the new Intel Select Solution in order to build from a silicon root of trust. At Intel, our goal is to help organizations secure their platform, protect their data, and do it with hardware-enhanced security that doesn’t negatively affect performance. With this new solution, organizations can now deploy security at cloud scale, everywhere it is needed, without sacrificing performance and agility. For more information read the product solution brief and visit intel.com/selectsolutions. For more information on how to accelerate your data insights and building your infrastructure, visit intel.com/yourdata. 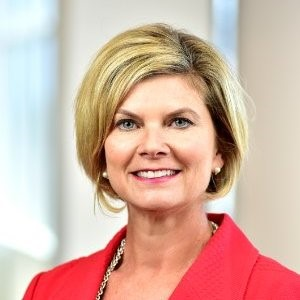 Lisa M. Davis, Vice President, Data Center Group; General Manager, Digital Transformation & Scale Solutions, Enterprise and Government.